I keep upto date with the operational procedures of the driving test. Since the 4th October 2010, learner drivers have been tested on independent driving as part of the practical driving test. The DVSA added going forward into a parking space and reversing out. Also a pull up on the Right reversing two car spaces then driving away. The DVSA also added the use of a Sat Nav on the test for about 20 minutes. 4 out of 5 tests will use a Sat Nav. Don't worry the Examiner will set the Sat Nav up for you. I can help you to prepare this section of your test beforehand. Call today to book your lessons. It doesn't matter if candidates don't remember every direction, or if they go the wrong way - that can happen to the most experienced of drivers. However, during the independent drive the examiner will be watching to see if the candidate does the required mirror checks, signals and positions as needed for the junctions as is normally required, taking care to fit in with other traffic. 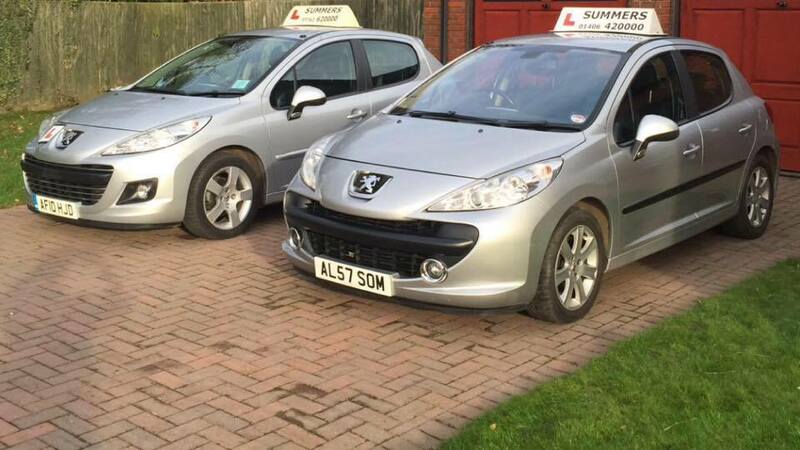 Call today to take my high quality driving course in Holbeach, Spalding or the Boston areas. Some newspapers have claimed that independent driving would lead to a fall in the driving test pass rate. This claim is based on early research where conditions did not reflect the eventual design of the new element of the test. Subsequent trials with a larger number of participants and more closely reflecting the conditions in the planned new test showed no significant fall in the pass rate.